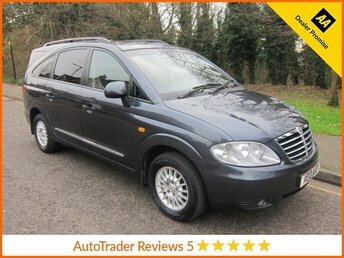 Fantastic Low Mileage Ssangyong Turismo Automatic with Full leather, Climate, Cruise, Alloys and Ssangyong Service History. EURO 6 Compliant. 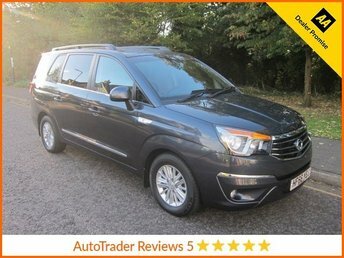 Here at The Car Outlet you can be sure of finding the best prices on used SsangYong cars for sale in Dartford. As one of the area's leading motor dealers, we're proud to offer an unrivalled level of customer service and will always go the extra mile to help you find the right pre-owned vehicle to meet your needs. 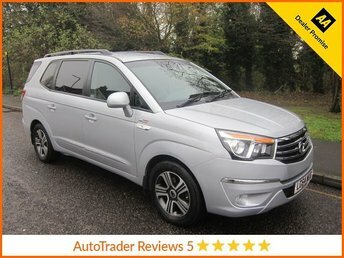 Korean manufacturer SsangYong is known for its 4x4s, SUVs and people carriers, and at The Car Outlet we stock a superb range of second-hand models, with options to suit a variety of budgets. 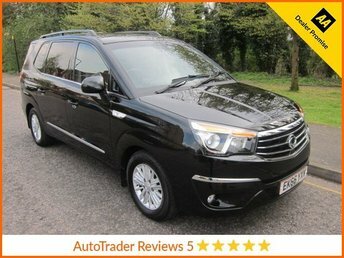 View our latest stock here on the website before paying a visit to our showroom for a closer look and to arrange a test drive.